Jet lag can be a killer. It’s one of the most unpleasant parts about travelling. 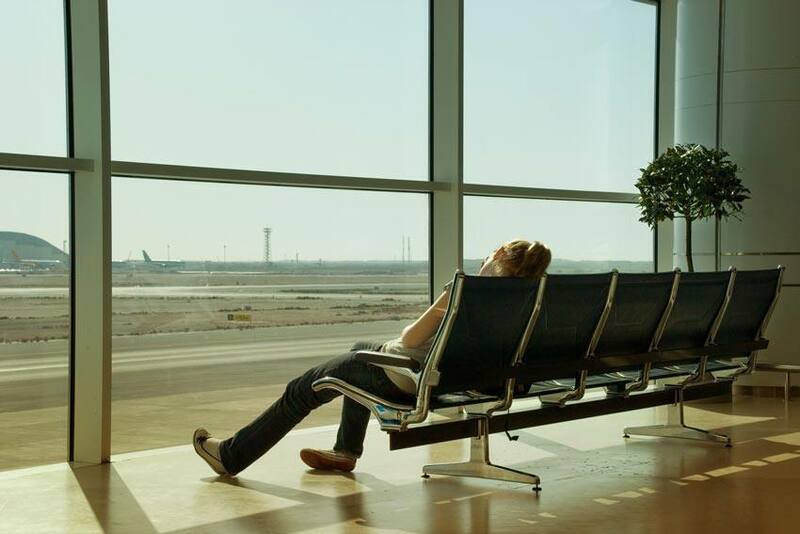 Whether you are travelling for business, are on your way to your favourite vacation spot or are returning home after a long trip, jet lag can have an impact on even the most seasoned travellers. One of the misconceptions about jet lag is that travellers only experience the effects of it when taking a long trip. In fact, you may experience jet lag even on a short trip, especially if you cross multiple time zones. “You don’t have to travel to Beijing to get jet-lagged. Don’t believe us? Fly from New York to Denver and back in three days and see how you feel over the next week. The truth is, for every time zone change, you need a day to recover. So flying from New York to London can put you off base for six days (every hour of flying time approximates one time zone),” according to Reader’s Digest. Drink lots of water: Travelling often throws people off their usual routine, including their dietary routine, often causing people to become dehydrated, which enhances the effects of jet lag. Make sure you drink lots of water when you travel to stay hydrated. Ramp up on vitamins: Ensuring your body has the proper fuel, vitamins and minerals will help you recover more quickly and will help protect you from weakening your immune system or getting a cold. Skip the coffee and alcohol: Drinking caffeine or alcohol, either in the hours leading up to a flight, in the air or right after landing, will make it more challenging for your body to adapt to a new time zone and routine. Opt for water instead. Get some sleep on the plane: Grabbing a few hours of sleep while flying is a great way to not only pass the time, but also to keep up your energy levels and help your body adjust. Try to adjust your internal clock: Try to gradually adjust your sleeping and eating patterns to better reflect the time zone you will be travelling to in the days leading up to your trip. Take a nap: A quick nap after you arrive will help you recharge and feel refreshed. Try to limit your nap to about 30 minutes. Get some fresh air: After a long flight, fresh air is definitely in order. Once you are settled in, get outside and go for a walk. It will help you feel refreshed.